The Expanded Juniper Cabin sets the standard for mountain living. The rustic-luxe interior in this three-level, five bedroom, five and a half bath residence includes Du Chateaux floors, Nu Heat, and Wolf and Sub-Zero appliances. 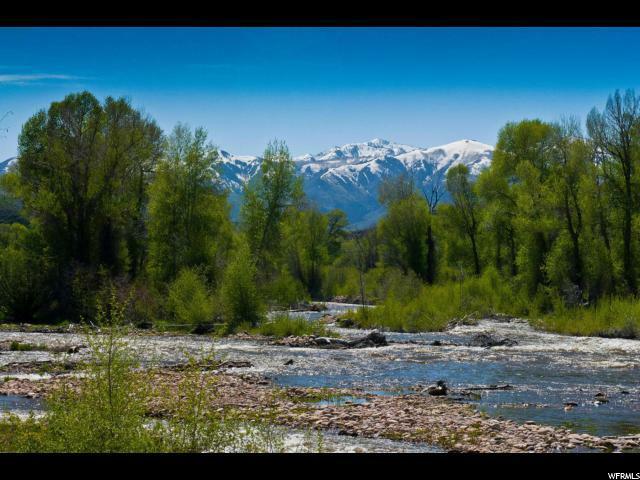 Victory Ranch is a private, four-season community amidst 6,700 acres along four-miles of the Provo River. 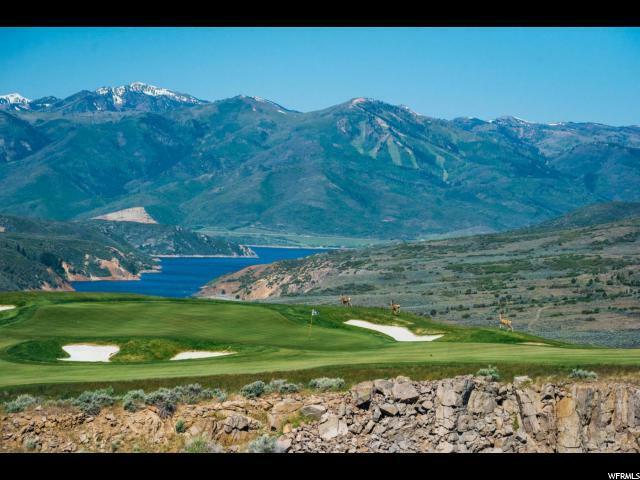 Amenities include an 18-hole Rees Jones golf course, fly-fishing, miles of trails, shooting facility, 4x4 and snowmobile adventures, yurts, restaurants, ski-in/ski-out lodge in Park City and 4,000 acres of backcountry. The Post Clubhouse includes our concierge, retail store, a heated pool, hot tubs, fire pit. Our newest amenity, The Barn, features a Pizza and Ice Cream Parlor, Art Studio, Game Room and Indoor Basketball/ Sport Court as well as a Fitness Center, Spa, and Platform Tennis Courts. 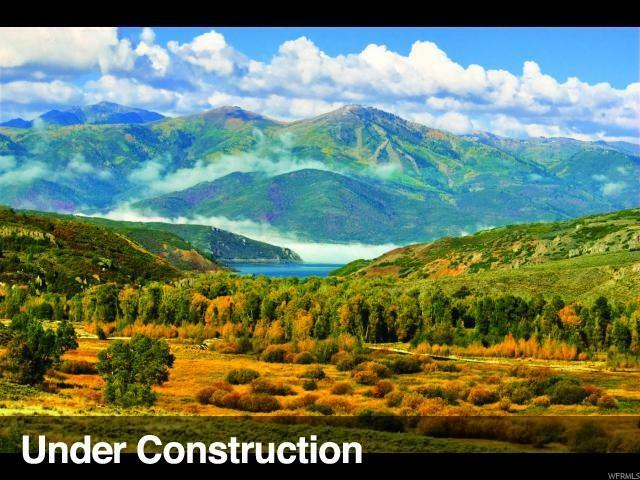 Coming soon to The Barn, a 75-foot swimming pool with hot tub, waterslide, stream and pond, event lawn, and tennis courts. 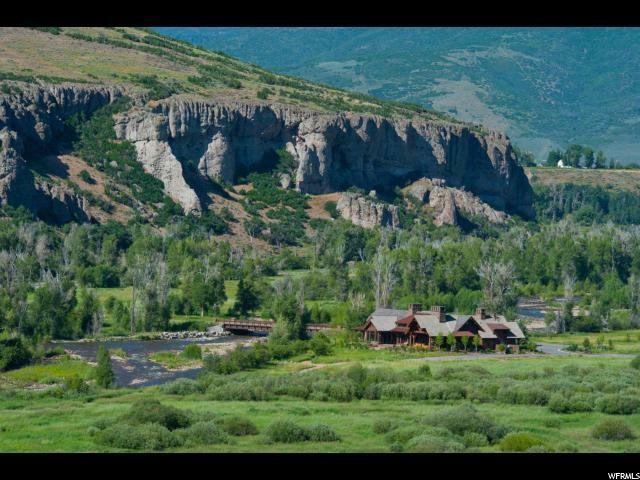 Victory Ranch is 20 minutes to Park City.